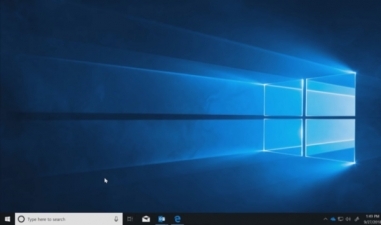 A Windows 10 desktop running in the cloud. Windows Virtual Desktop allows users to run a multi-user Windows experience powered by Azure. The service offers simplified management, a multi-session Windows 10 experience, optimizations for Office 365 ProPlus, and support for Windows Server Remote Desktop Services (RDS) desktops and apps.